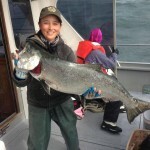 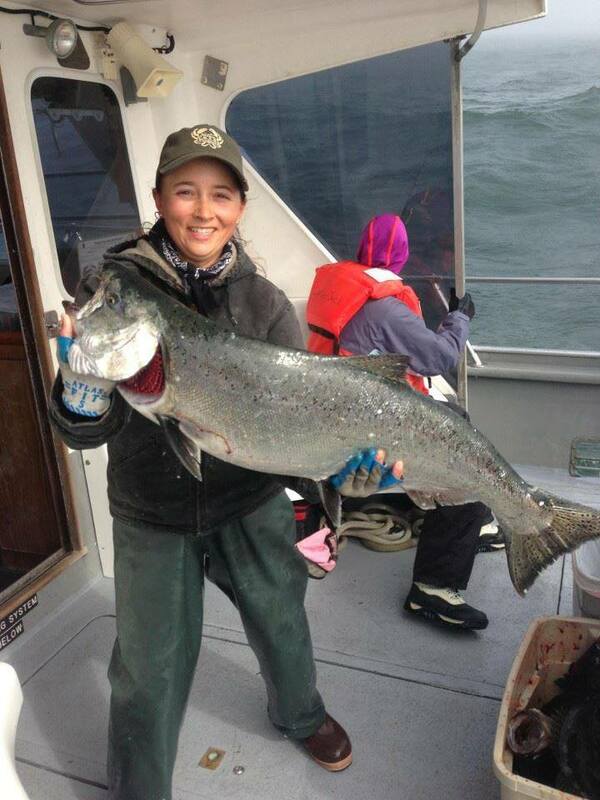 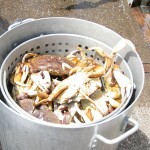 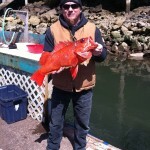 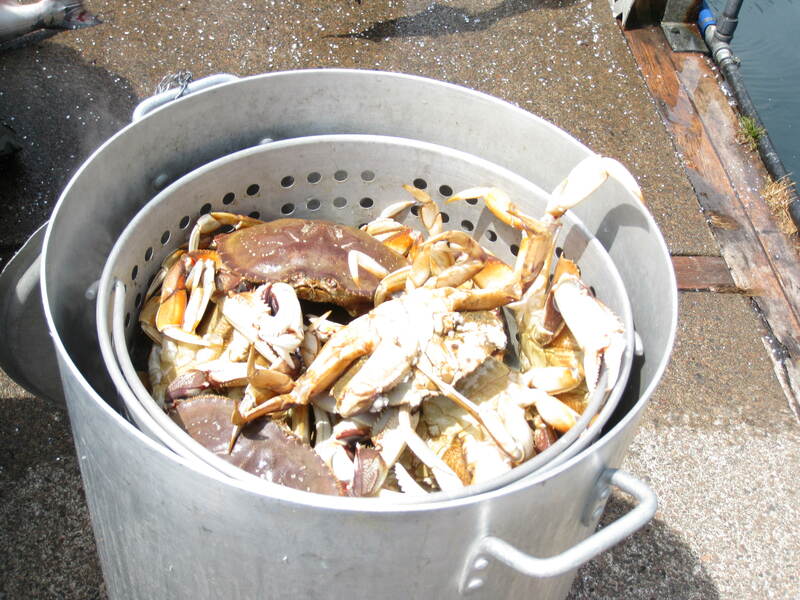 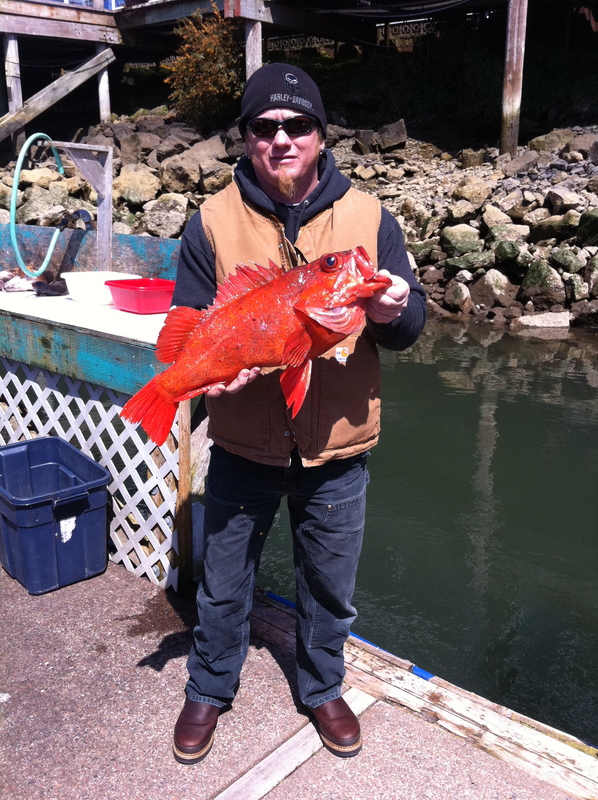 Yaquina Bay Charters » Latest News, Yaquina Bay Charters » Gift Certificates Available! 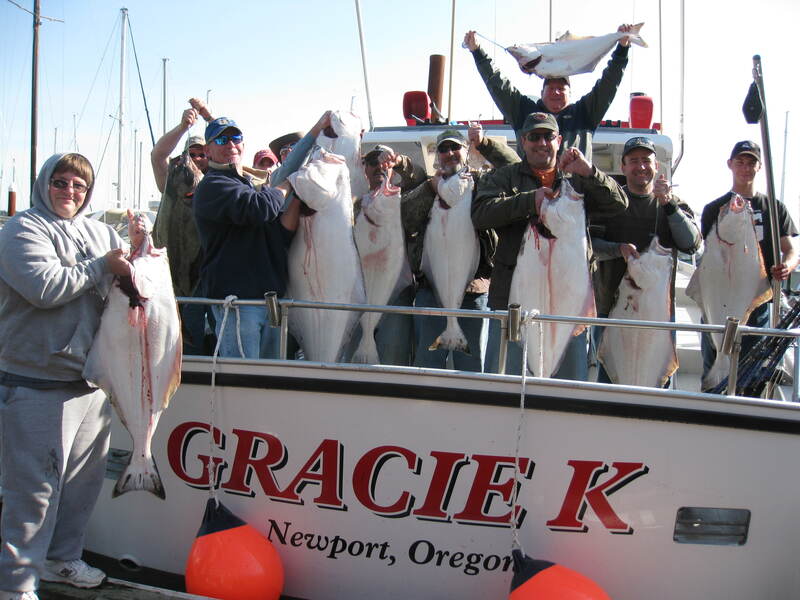 A gift card for one of our many activities might be the best gift for that person who loves the outdoors, fishing, crabbing, or is just looking to try a fun activity for the first time. 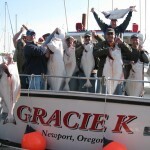 You can purchase gift cards online by pressing the Book Now button or by calling our office at 541-265-6800.